Quality accommodation, perfect location, and friendly staff to make your South Coast holiday just that little bit more special. Dungowan can offer this and more. 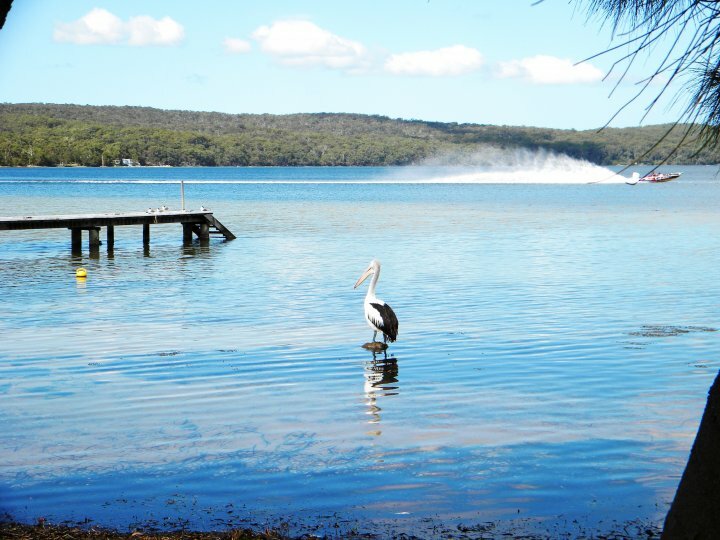 Our accommodation consists of 2, 3 and 4 bedroom self-contained Apartments and cottages with direct waterfront access and splendid views over the peaceful St Georges Basin, 7 minutes from stunning Jervis Bay. 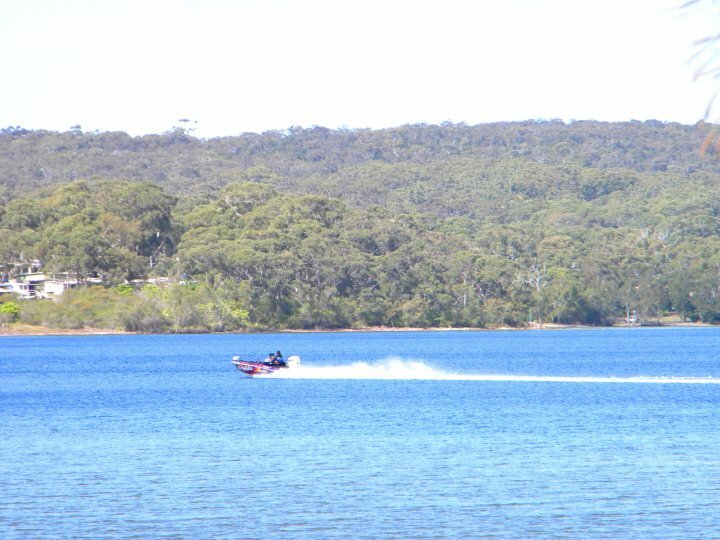 Ample parking with a great purpose built boat ramp with jetty right next door, easily launch your boat for great fishing or just a general day out on the Basin. 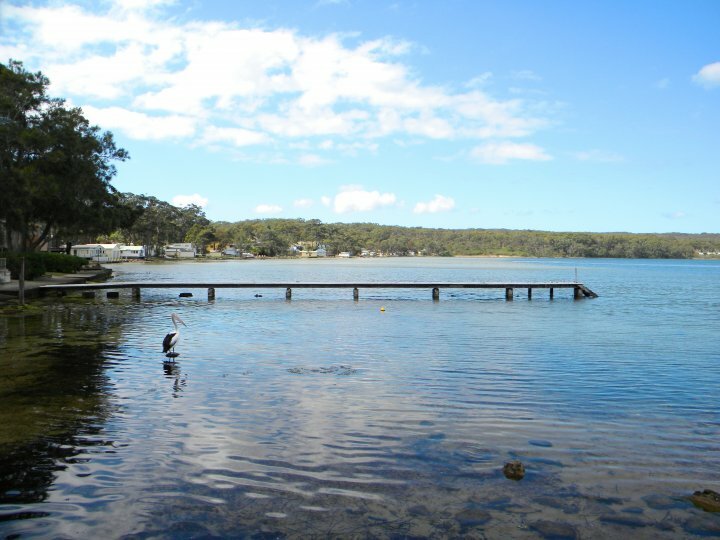 Erowal Bay is only moments away from world famous Jervis Bay. Erowal Bay is a short 2.5hr drive south of Sydney, which also has public transport links if you don't have your own transport. Trains from Central leave for Nowra / Bomaderry every hour or so travel along the South Coastline stopping off in small coastal townships such as Coledale and Helensburg. Once the train terminates at Nowra / Bomaderry, you need to catch a Nowra Coaches bus number 17 or 21 on route 733 towards Hyams Beach and Erowal Bay. Buses depart Nowra train station roughly 6 times per day and are normally timed with the train arrival. Have any questions about our lovely waterfront accomodation or just want to find out more about this lovely part of the NSW South coast Or want to enquire about accomodation, functions or weddings Complete the form below and we will get back to you. Jervis Bay measures about 15km from north to south and about 10km across. 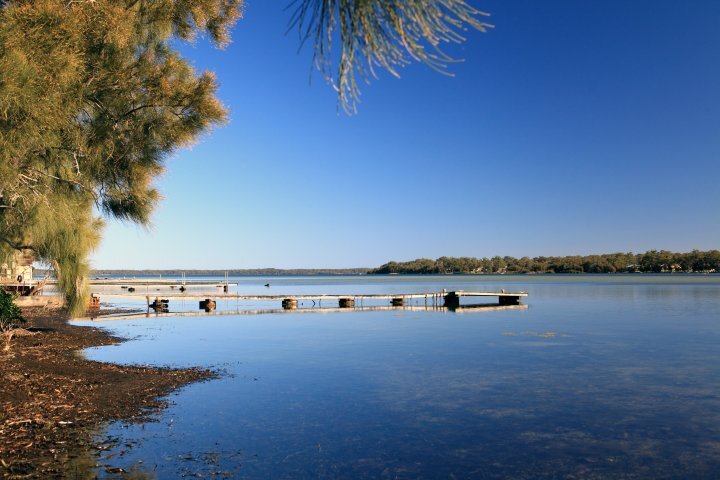 The main town is Huskisson, where you can join dolphin-watch cruises, fishing trips and boats, but it's the natural beauty of the area that seduces. At its southern end, Jervis Bay is enclosed by Booderee National Park, a pristine coastal wilderness. From Wreck Bay village on Summercloud Bay in the park's south, a walking trail circles the peninsula to St Georges Head, passing a succession of quiet beaches, cliffs and forests. 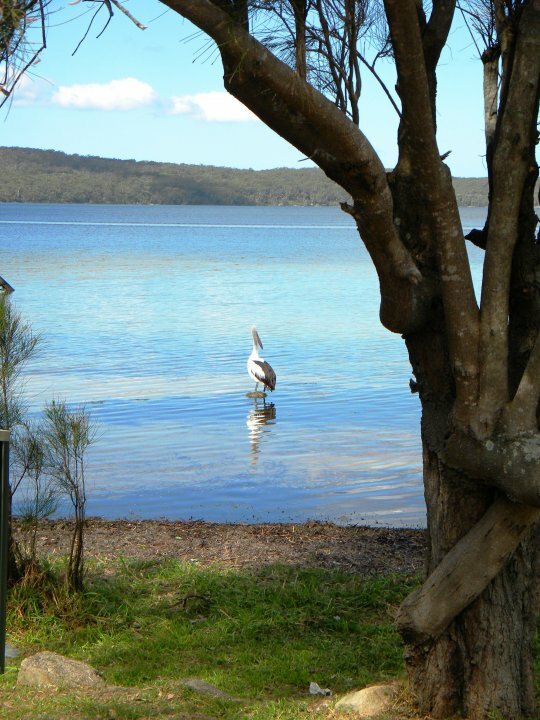 Nearby, Shoalhaven is well worth a visit during holidays.